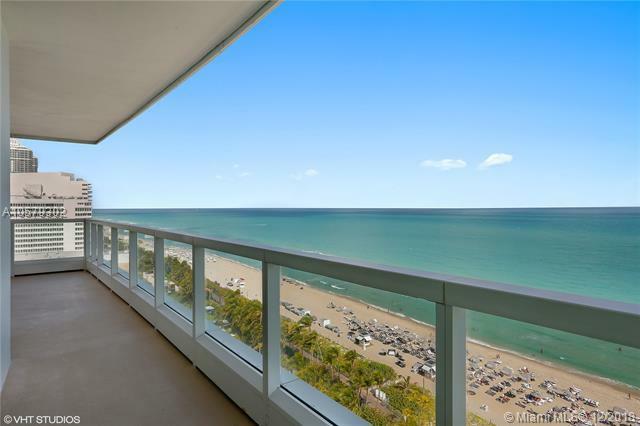 Beautiful 1BD/1.5 BA w/unobstructed direct views of the ocean at Fontainebleau III. 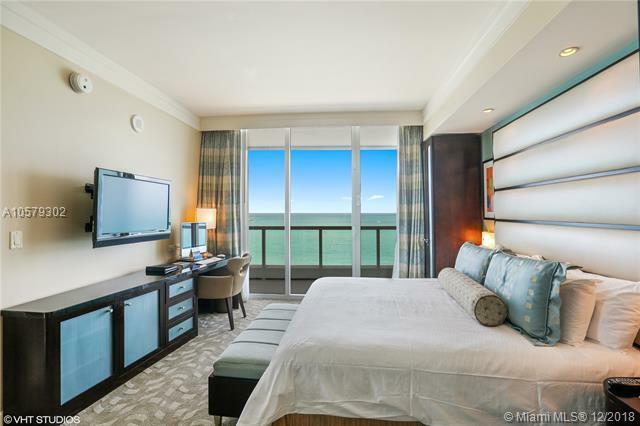 Enjoy full service, vacation-style living in a furnished turnkey unit with king bed, sleeper sofa & more. Enroll in hotel rental program & receive income while away! 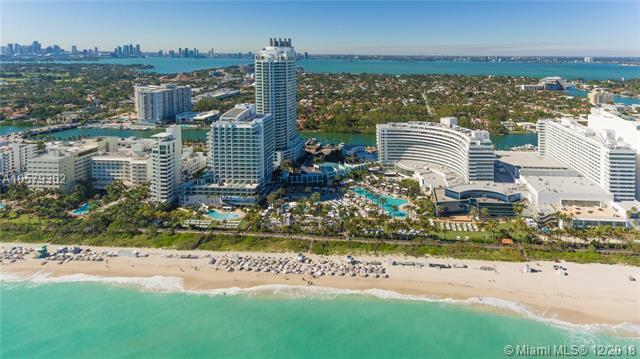 The Fontainebleau Resort offers luxury amenities on 22 oceanfront acres including award-winning restaurants, LIV night club, Lapis spa & state-of-the-art fitness center. Maintenance fee includes: AC, local calls, electricity, valet + daily free breakfast in the owners lounge.